Marcata Recording was first started by The Walkmen in 2000 as a purely analog facility. Inside those walls they recorded, and/or mixed most, if not all of their releases up to 2007, along with many a record by their friends, and peers alike. I came on board in 2003 and took over daily operations and engineering duties, bringing in a collection of vintage mics, and preamps, and a long history with what makes a great live performance from the decade of work as the chief soundman/designer at the now defunkt but not forgotten Brownies, Northsix, Thread Waxing Space, Warsaw, and other venues that churned out so many great bands over the years. Sadly, since we continuously trashed the place, and blasted out the neighbors ...the landlords finally kicked us out of our location in Harlem. which was actually good for us since no one in the band really wanted to have a studio anymore, and it was a really long haul for me. 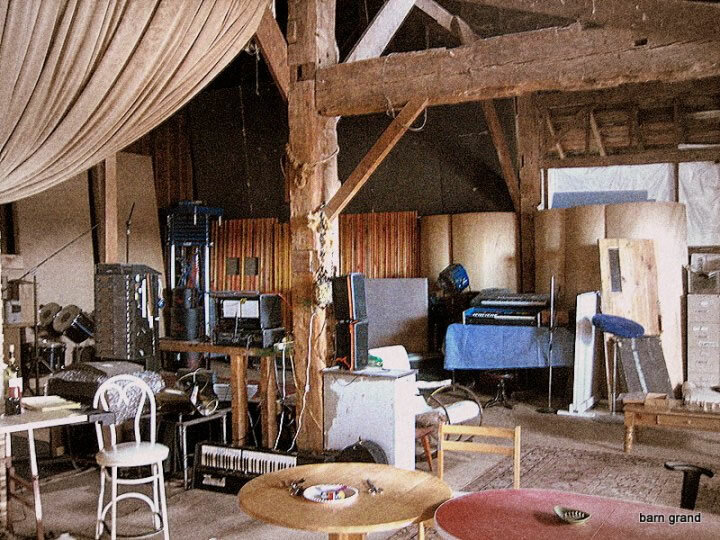 Marcata Recording today is my production facility, located within a great old barn that I have been able to slowly turn into a madd maxx version of the great old studios from the times when record jackets were still amazing to look at, and you wanted to hold and gaze at while listening. The old Marcata -Harlem was built inside an old Nascar production facility, and had a very distinctive sound which I am pleased to say I have been able to replicate in the new location. 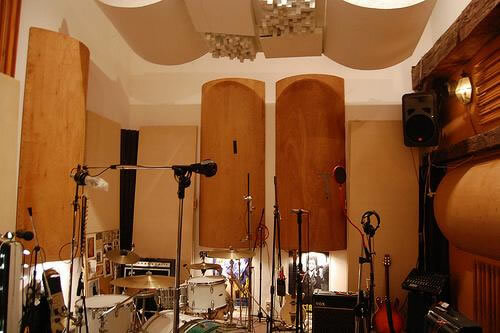 In addition there is a 2nd bigger live room, offering two distinct choices of room sounds. I maintain a number of other great studios which I can get at great prices throughout the tri state area, and in the city. Marcata Recording is a concept more than a place, that specializes in old school techniques, gear, and huge reverberant spaces mixed with a working knowledge of performance, modern/digital technology, and production... what the hell is production anyway? Well, as it turns out, if you ask almost anyone and try to get a straight answer, I'd say no one really knows... But I try to nurture great performances from bands, as much as I will tell you when you are sucking!